Naseer Ahmed Rind was born in Dhadhar, Balochistan. He spends his childhood in Mastung and then shifted to Quetta in 1998. He completed his education in BA from the University of Balochistan, and also a graduate of IDSP and Azad films Pakistan 2014 BATCH, Holds lots of national and international diplomas in film and arts. 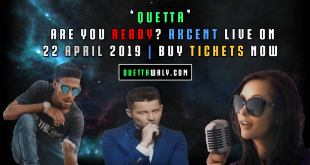 In the interview, he said that his family is the primary inspiration for him as they were not educated but still, they moved to Quetta for his higher education. The decision of his parents made him at the point where he always wanted to be. The passion of films and dramas are in his blood since the school days. He used to watch movies and dramas daily. He joined PTV Quetta Center and worked as an Assistant Director in a PTV drama serial Sanwary. After that, the door of opportunities opened in his life. 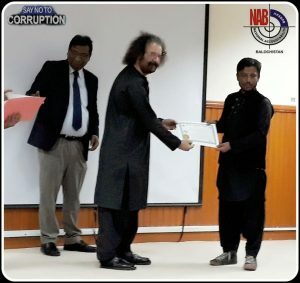 He got a film-making scholarship from IDSP and properly studied about three stages of film-making at Karachi with Azad films Pakistan. 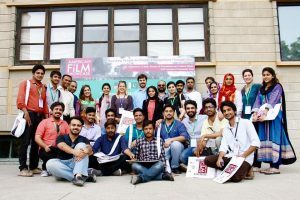 He also got the opportunity to be in the American Film Showcase with Hollywood Director Andy Marking and Martha Mitchel with the help of Jamal Shah, and director of Pakistani Film Moor and Operation 021 Jami Azad Films. For updating more creativity and improvements in his skills, he started working for many TV dramas and private projects. He also made some short films for national and international short film festivals. One of his animated short films officially selected in 5 international film festivals, and an official selection in the Pakistan Calling film Festival. 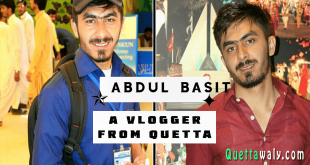 He is the First Animated film-maker from Quetta who won the NAB film festival, and so many national and international official sections such as Ozark international film festival. America film festival screened his Short film in AMC theaters Hollywood in 2017. 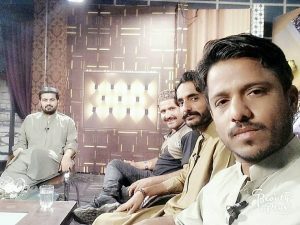 He is Also running a private film production and agency Pawaal Films Company in Quetta to motivate the youth of Balochistan towards film-making. Scored 3rd position in Kay2 all Pakistan Short film festival. achievements but I have a goal in my life because life doesn’t mean awards it means rewards. 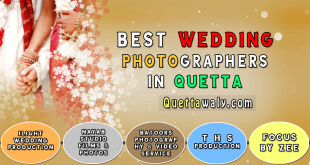 Animation Studio in Quetta Balochistan. 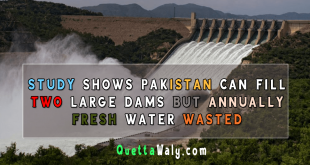 Thnaks for sahring .Basicly I am from Quetta .dhadar is just my birth place. 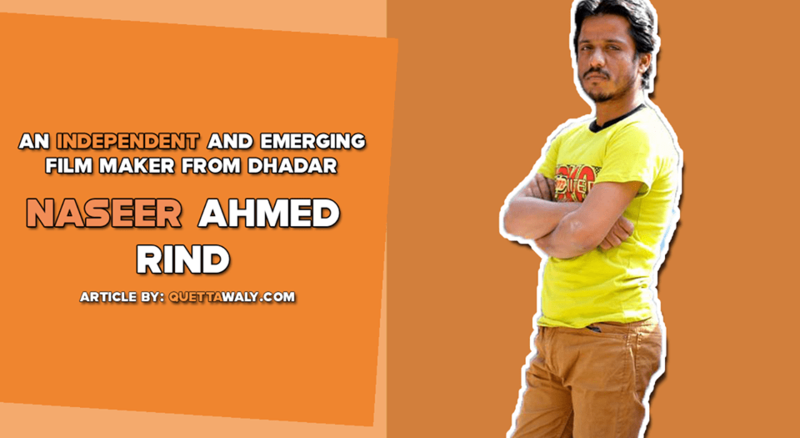 Most Welcome Naseer Rind, Right we have just mentioned that in the article.